You'll find a surprising amount of industry and jobs in a region many think is purely a tourist town. - This isn't just golf / ski / race and wine! 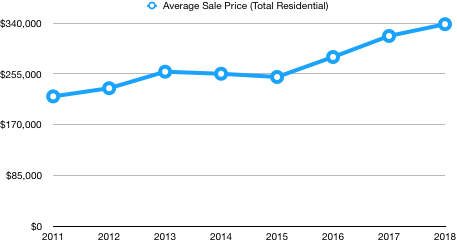 Oliver’s growth in employment and retiree migration has led to a substantial increase in real estate prices and increased rents as evidenced by listings in the Oliver Chronicle and various online rental groups. Oliver is the economic engine for the South Okanagan. It has the largest population base, the most students, the only hospital, and the most amenities of the region. In addition to the increased tourism and retiree migration occurring as more people discover Oliver’s natural beauty, it’s for the above economic reasons that Oliver’s growth is expected to continue at a sustained rate. Approximately 8,636 people call Oliver, BC and the surrounding area home. The entire South Okanagan, including 6,943 people in neighboring Osoyoos (a 20 minute drive), rely on Oliver for access to amenities not available locally. The only hospital in the region with access to 24/7 emergency care, a 400 seat live theater, movies, cheaper groceries, and a larger selection of wineries / restaurants are all in Oliver. 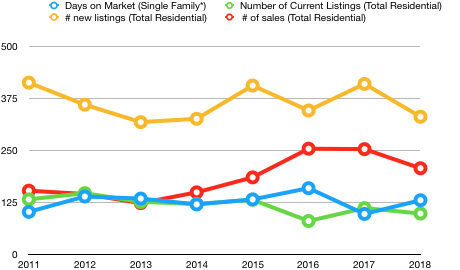 *Source: Census 2016 populations in electoral area C & Oliver proper; and electoral area A & Osoyoos proper. There is currently not enough inventory under construction in Oliver to meet demand, and Oliver Landing is poised to sell completed units into a higher priced market, continuing the trend evidence by Phase 1, where 2 bedroom units that sold for $319,000 are now appraised at $367,000 (January 2019). Oliver, BC sales data indicates new inventory is in high demand. The release of new inventory in 2015 and 2017 sold at comparably higher prices than old inventory, and drove the average price of residential real estate significantly higher. You'll find a surprising amount of industry and jobs in a region many think is purely a tourist town. This isn't just golf / ski / race and wine! 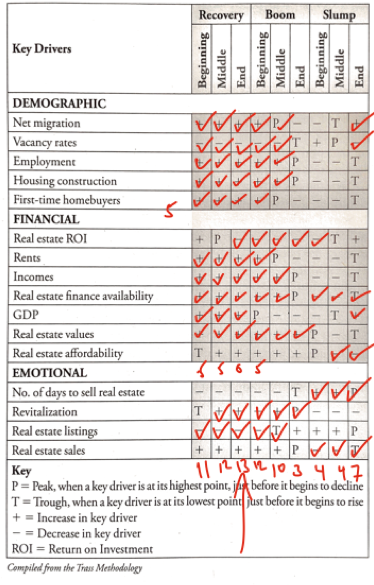 Research on 16 Key Drivers indicates Oliver's phase of the real estate cycle is where new inventory is in high demand. Watch the video below to see the compilation of the data we've spent hundreds of hours pouring over. "The best time to invest in real estate in 30 years ago. The second best time is now." This is not a formal offering document. Prospective purchasers of this investment opportunity will be provided with a formal Offering Memorandum dated March 4th, 2019 and will need to be qualified for investment prior to making any investment. No person has been authorized to give any information or to make any representation not contained in the formal Offering Memorandum. No securities regulatory authority or regulator has assessed the merits of the proposed offering or reviewed the formal Offering Memorandum. This investment opportunity is speculative and involves a high degree of risk. There is a risk that any investment made will be lost entirely or in part. Only prospective investors who do not require immediate liquidity of their investment and who can afford the loss of their entire investment should consider this investment. These are forward looking statements of management projections which are subject to change and refinement, as well as a changing market, and are excerpts that are not complete. More complete forward-looking information is included in the Offering memorandum Dated March 4th, 2019 (the "OM"). For more details please call / text Sam Perren at 778.696.2108 or email sam@oliverlanding.ca, or visit www.InvestOliver.ca where you may request a copy of the OM. Eligible Investors and Accredited Investors are defined at www.InvestOliver.ca. © 2019 Oliver Landing Phase 2 & 3 Development Corporation, All Rights Reserved. This is a risky investment without a guaranteed return. Only certain investors are eligible to invest.